HE Mr Rafael Ortiz Fábrega was appointed Ambassador of Costa Rica to the United Kingdom of Great Britain and Northern Ireland on 31 October 2018. Before joining the Embassy he was the Congressman of Parliamentary Group of the Social Christian Unity Party. Georgetown University Law Center, 2006. Program on negotiation at Harvard Law School, USA, 1989. LLM Degree, Law School, Universidad de Costa Rica, 1980. Spanish, English fluently written and spoken. Congressman of Parliamentary Group of the Social Christian Unity Party, 2014-2018. President of Legislative Assembly of the Republic of Costa Rica, 2015 -2016. Head of Parliamentary Group of the Social Christian Unity Party, 2015-2016. Member of Board of Directors Foreign Trade (PROCOMER) Foreign Trade Ministry, 2002-2004. RE&B Attorneys, Private Practice specializing in business and commercial law, 2006-2013. General Counsel, Central America and the Caribbean Division, Coca Cola Interamerican Corporation, 1984 -2004. Associate Attorney - Pacheco Coto, Law Office, 1980-1984. 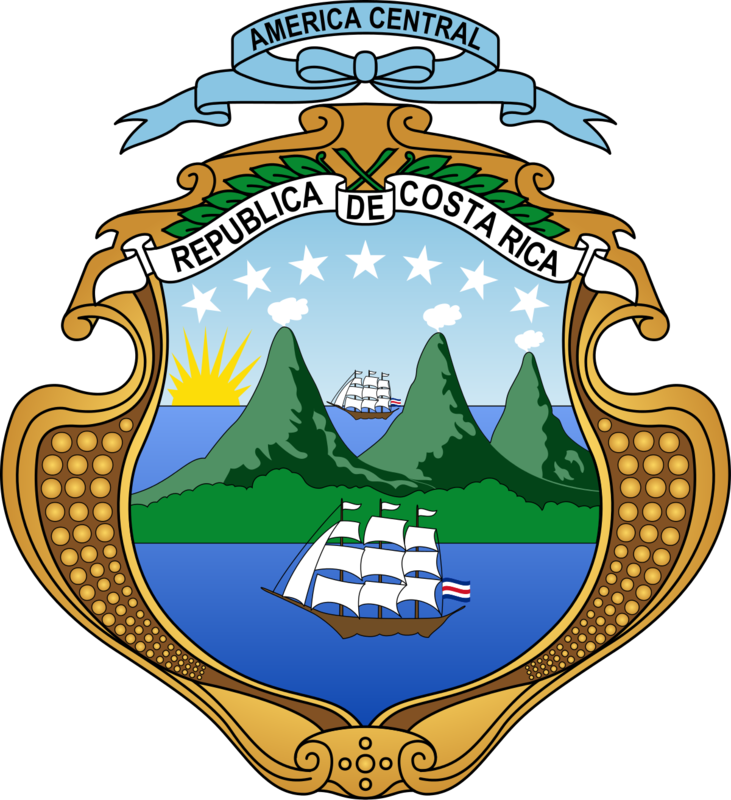 Member of Board of Directors Costa Rica Country Club, 2009-2015. President Golf Committee. President & Vice-president Board of Directors, Liga Deportiva Alajuelense club first division Costa Rica football league, 1998-2006. Married with a daughter, two sons and a granddaughter.